We've created a hub of resources every startup will need to launch and grow. Get skills in business, tech, and personal development by taking courses created by experts and grow your business. When a team signs up for Perkbox, they get access to more than a hundred gobsmacking rewards, ranging from free food in major UK restaurants, to movie tickets, to phone insurance and more. From unique business cards to awesome personalised stickers you won't find anywhere else. Moo will always have you standing out for all the right reasons. Godaddy offers domain names, websites you can build yourself, business emails and website hosting. Over 300,000 free (do whatever you want) high-resolution photos brought to you by the world’s most generous community of photographers. Colorstock is the first curated stock photo marketplace featuring people of color. All people of color. Launched in August 2015, our catalog offers images of Black, Asian, Latinx, and other ethnically-diverse people at work and at play, reflecting their nuanced lives in realistic ways. 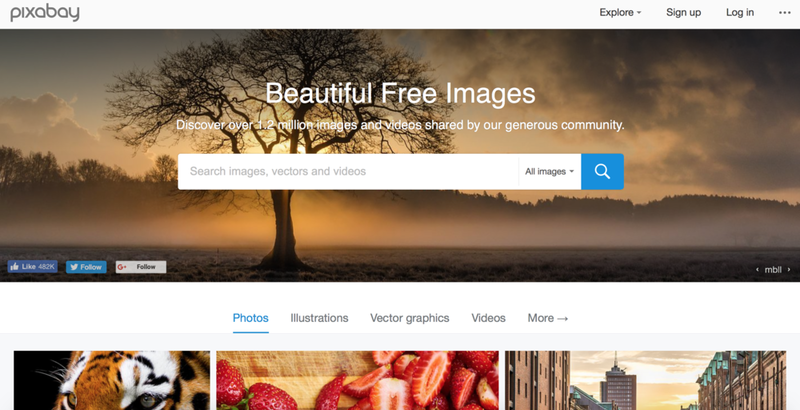 We help marketers change the hue of their stock photos with simply priced, royalty-free images. CreateHER Stock is simply a grassroots resource - a go-to digital space for stock imagery that can be used for lifestyle, business, and even everyday content creation for bloggers, creatives, and online influencers. We take great pride in using the #CreateHERs community to fuel such an awesome platform. We share what we like to call, the "Stockpile Gallery" - where hundreds of images are curated and shared based on need and requests. The most inspiring images from select Adobe Stock contributors. 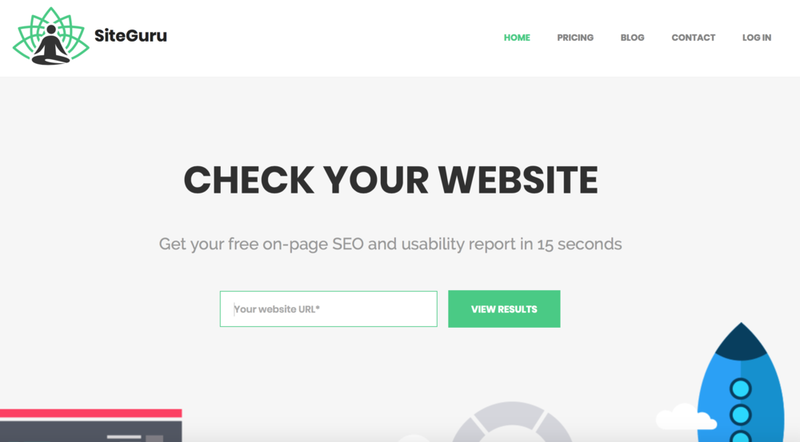 Quick Sprout scans your website looking for search engine optimizations aimed at growing your web traffic. Find important changes on your website by using Quick Sprout to craft optimized content people can find. Grow your site traffic, optimize your content and keep track of which pages are growing and which need more work. 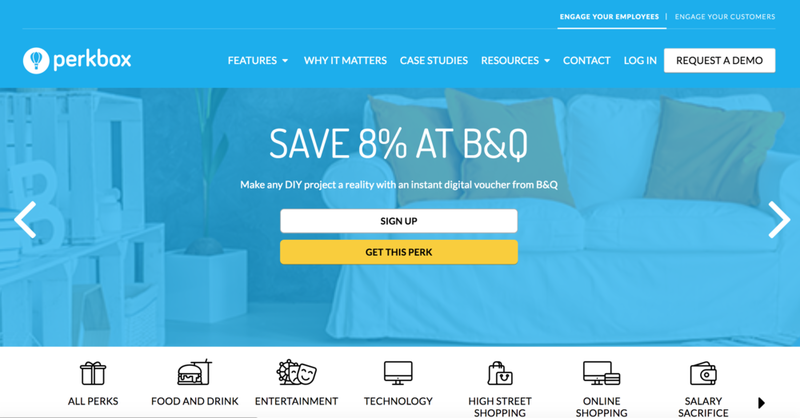 Built to help marketers and product teams increase conversions, engagement and retention. Understand what people are doing on your website and products, and deliver behavior-based emails to engage them every step of the way. GrowthHackers Projects is a company-wide collaboration system for growing your North Star Metric. It leverages your team’s collaborative power to facilitate better communication and project tracking across company silos. Hire people to grow your social media audience, provide sales leads, write blog posts, help analyze your traffic and look for opportunities, and a ton more. When it comes to lead generation, Albacross is an indispensable tool. This software takes care of collecting detailed information on your website visitors. With Albacross you’ll be able to identify and track each unknown company that is interested in your business. You’ll be provided with an in-depth profile on every organization including their size, revenue, industry, demographics, and the ways they can be contacted. Albacross makes it easier for business owners, marketers, sales reps, etc., to automatically generate leads and convert them into paying customers. Conversion Tested Templates for a Faster Start. 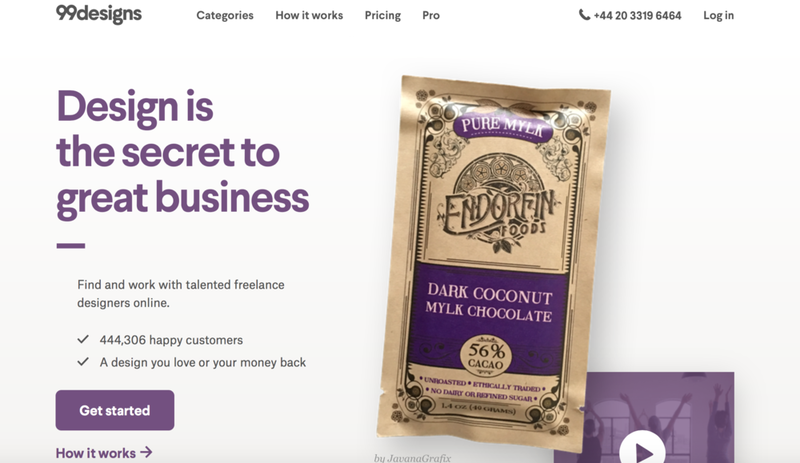 No matter what industry you’re in, their ever-growing collection of templates offers your business a way to truly stand out, improve conversions, and generate leads. Whether you’re a newbie landing page creator or a pro, Unbounce gives you the tools to not only build custom landing pages, but also get more conversions on your website. 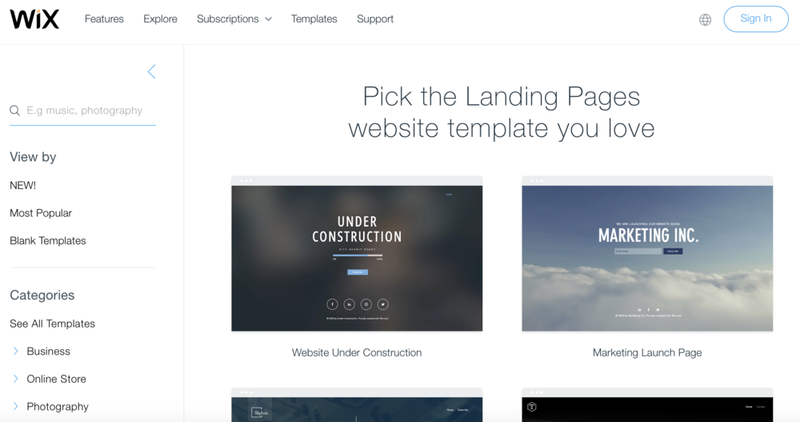 Choose a free stunning Landing Pages website template and publish instantly. Get the raw performance of dedicated servers, storage, and networking — and customize your solution for high performance and I/O intensive applications. Scale your dedicated hosting environment to the cloud of your choice — AWS, Microsoft Azure, or the Rackspace cloud. One click installs, and a ton of free templates to choose from. Whether you are a seasoned Internet pro, or just starting out with your first website, their professional staff is here to assist you every step of the way. A very well known hosting provider, with plans starting currently at only $3.49 a month. DreamHost offers shared web hosting, vps hosting, dedicated hosting, WordPress hosting, cloud storage and cloud computing. They are great for flat sites and Wordpress. Unamo provides the tools to help every team unleash their full potential. Measure, analyze and learn how to improve your website’s visibility. Moz builds tools that make SEO, inbound marketing, link building, and content marketing easy. Get each page to an "A" for your keywords and you'll see results in search engine result pages. Building a website is easy. Turning it into a success is a lot harder. They help you improve your website. SiteGuru checks your website for common SEO issues, usability quirks and technical issues. Post a job about your project and get matched with the right freelancers. To connect businesses with great talent to work without limits. Whatever you need to simplify your to do list, no matter your budget. Find services based on your goals and deadlines for as little as $5. Find and work with talented freelance designers online. You submit the description of your logo and designers will compete to create the best version for you to choose from. Podcast hosting and a whole lot more. The easiest way to host, promote and track your podcast. Podbean is an easy and powerful way to start podcasting. Everything you need. No technology to learn. New episodes every Tuesday & Friday. Unfiltered insights and actionable advice straight from the trenches of startup and business life. Pat Flynn! 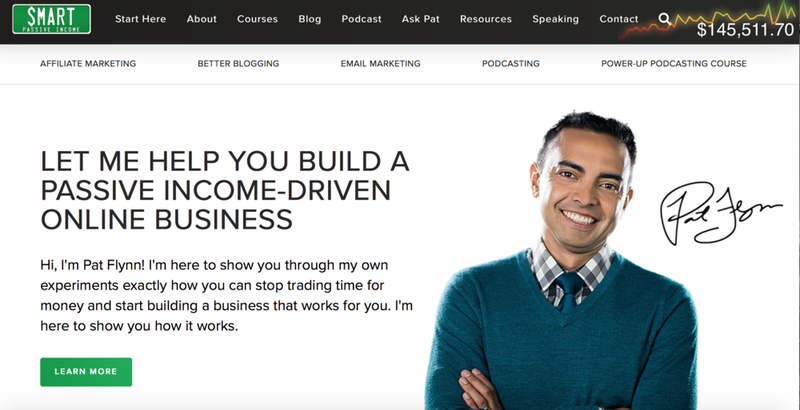 I'm here to show you through my own experiments exactly how you can stop trading time for money and start building a business that works for you. I'm here to show you how it works. Capture, organize, and share notes from anywhere. Your best ideas are always with you and always in sync. Asana is the easiest way for teams to track their work—and get results. See how creating and moving projects forward in Asana will help your team know who is doing what, by when. Basecamp combines everything you're working on in one place, making it super easy for you to manage all your tasks in one place. Dropbox Business helps businesses grow by allowing you to store your data safely in the cloud. Whether you need to sell your products, share some big news, or tell a story, their campaign builder makes it easy to create email campaigns that best suit your message. Their powerful sales & marketing software integrates with thousands of apps to get you more organized and close more sales. All-In-One Inbound Marketing Software. Everything you need to launch effective marketing campaigns that make people interested in your business and happy to be your customer. You post your job on the site, they send it out to their hand-picked community of vetted lawyers, then they choose several who best fit your case and budget. You receive multiple fixed-fee quotes from qualified and insured lawyers, for free. Whether you need to incorporate, grow or maintain your startup, Startup Documents provides a quick, affordable and secure solution for your legal document needs. Analytics solutions for websites of all shapes and sizes. Clicky monitors, analyze, and react to their traffic in real time. Perfect website plugins for Squarespace designers. Exclusively made for Squarespace sites and will offer custom design options with easy to understand instructions. Capture more emails with a customised pop-up form. This Boomerang for Gmail plugin manages when you send and deal with your Gmail messages. With the detailed Send Later options, define when a recipient receives an email message. Need a more robust task list for Gmail? If most of your tasks come through email messages, you may need task/email integration. With a single platform, Sprout Social centralizes all of your social activity to help you gain efficiency and find real results. Shift your business up a gear with accounting and business management solutions to help you reach your goals. Register your website domain with GoDaddy . They offer a FREE website builder, FREE email and EXCLUSIVE stock image deals with every domain name.